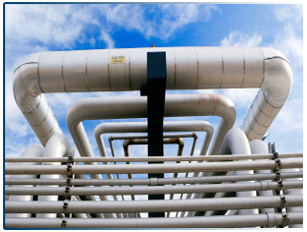 To explain the design fundamentals of Piping. Choose Most cost-effective approach towards making the 3 'R' decisions i.e. Repair Rerate, or Replace.